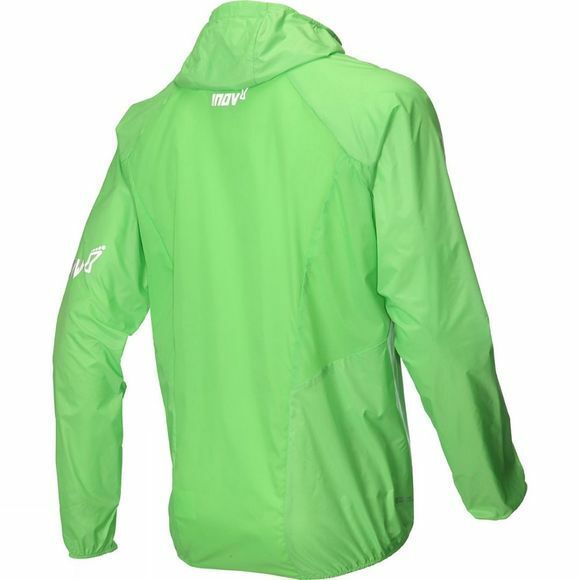 Super-lightweight, breathable windproof jacket with hood. Perfect for training on cold, windy days when added protection with minimal weight and optimal breathability are key. Stay protected in windy conditions: Pertex Quantum® fabric delivers high levels of windproof protection to vital body organs. Increased protection: Inclusion of a fitted hood, protects the head in cold conditions. Hood can be rolled up and securely fastened when not in use, so it doesn’t flap in wind. Regulate body temperature: Vented zones under arms and on back allows sweat to escape while at the same time rain is kept out thanks to jacket’s durable water resistant fabric. Light and fast: Ultra lightweight jacket packs away small into integrated pocket. 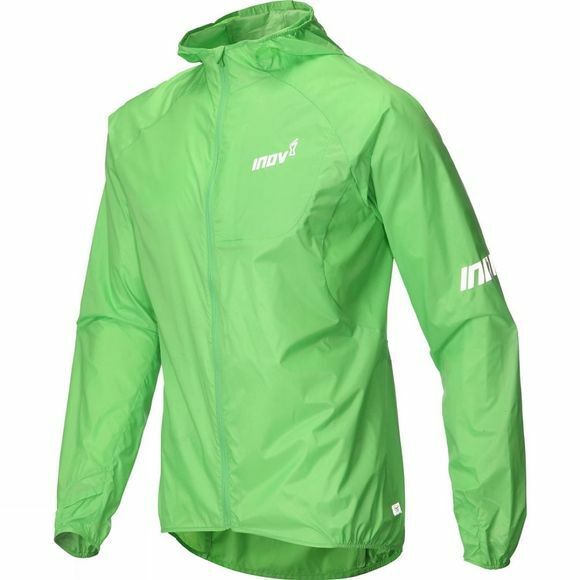 Versatile: Can be quickly adapted to changing conditions, with full-length front zip.